Dr. Phen has more than 20 years of experience practicing dentistry. He is passionate about his practice of dentistry and takes great pride in building long-term family relationships, while helping patients in many aspects of life. He is dedicated to providing a great patient experience and brings a modern and scientific approach to the practice of dentistry. He enjoys all aspects of dentistry and has a special interest in both implant surgery and implant restoration. He is continually enriching his education, for the benefit of his patients. Dr. Huai Phen was born and raised in India, into a family of dentists and doctors; as a result he has been involved with dentistry from a very young age. He received his Bachelor of Dental Surgery degree (B.D.S), from the University of Pune, India. Dr. Phen graduated from University Of Pacific, San Francisco, California in the year 2004. He lives in Las Vegas with his wife and two kids, his son is age 17 year and his daughter is age 11. He enjoys gardening, cooking, playing badminton and swimming. 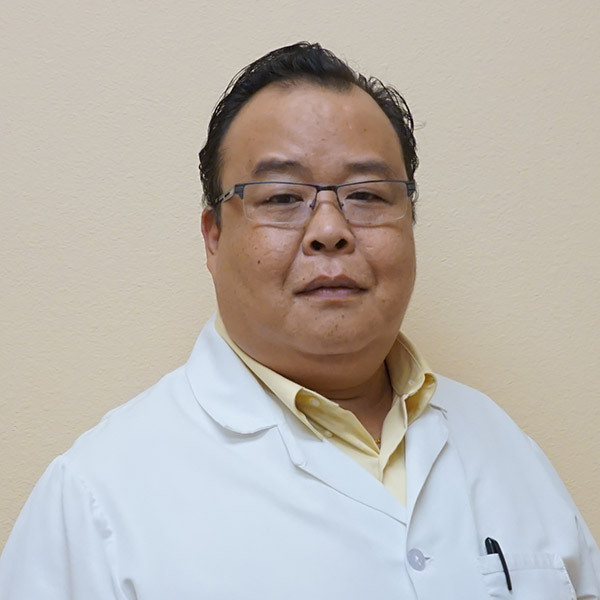 Dr. Phen is fluent in English, Hindi and can speak and understand Hupei (a Chinese dialect unique to his Chinese ancestry). He looks forward to meeting you and your family at your next visit to All About Beautiful Smiles Dental.